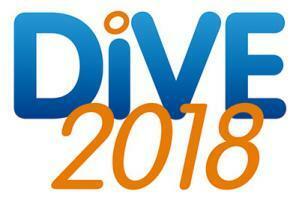 It’s that time of year again and after a very busy season at Isle of Man Diving Charters we will be once again attending the Birmingham Dive Show at the NEC. We have had a lot of bookings already for the 2019 season, but we do have availability left. If you are coming to the Dive Show this year and want to learn more about our dive packages please come and visit us on Stand GB26! We would like to say a big thank you to all our customers that have visited us this year and all our past customers that will hopefully be returning to dive with us again in the future.